The debut of 50017 and special guest Class 14 D9537. 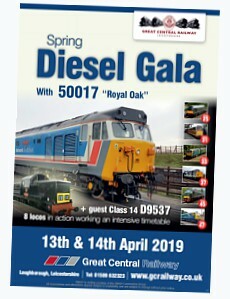 A busy gala weekend with of intensive running of our heritage diesel fleet and a special guest, featuring the debut appearances for newly arrived Class 50 50017 "Royal Oak", and our special guest Class 14 D9537. Update for Sunday 14th April 2019: Revised timetables with updated locomotive diagrams have been published below. Newly arrived Class 50 50017 "Royal Oak". 7 diesel locomotives in action. 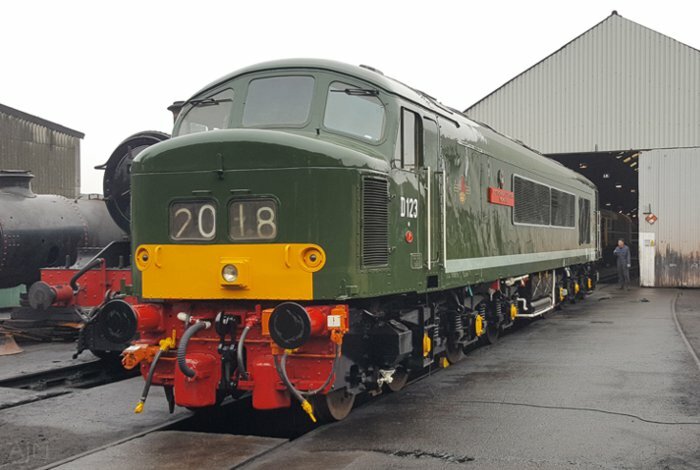 GCR debut of Class 50 50017 "Royal Oak". Special guest Class 14 D9537. Saturday evening trains with 50017. 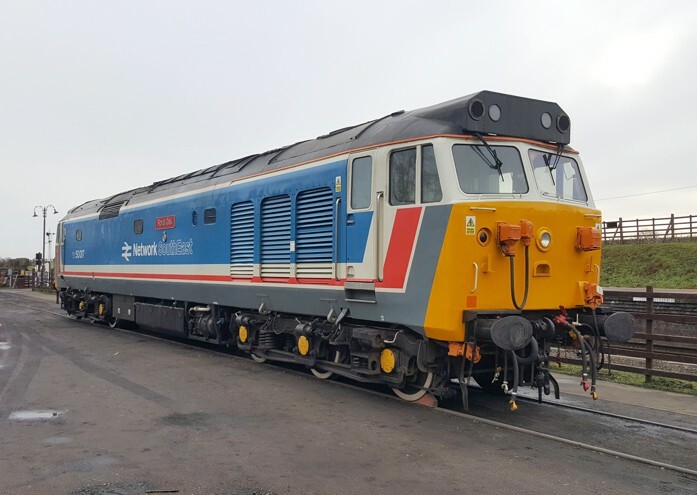 Debut of Class 50 50017 "Royal Oak"
50017 "Royal Oak" will be hauling its first passenger trains at GCR since being purchased in February 2019. The loco was operating on the main line until just recently and is a welcome addition to our impressive diesel fleet. The Class 50s were built to haul passenger trains at 100mph, initially on the non-electrified section of the West Coast Main Line between Crewe and Scotland. Entering service in 1967/8, many of the class saw operation on British Rail until the early 1990s. Many have subsequently entered preservation. 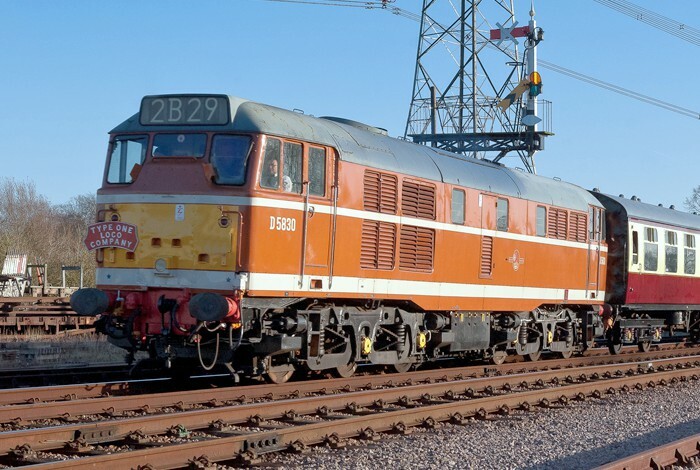 We're delighted to welcome visiting Class 14 D9537 to our Spring Diesel Gala. The 56 diesel-hydraulic locomotives of the class had a relatively short service life with British Railways, but subsequently enjoyed careers in private ownership in industry. Since entering preservation, the class have been popular with enthusiasts and are often known as "Teddy bears". D9537 is visiting courtesy of D9537 Locomotive Group. 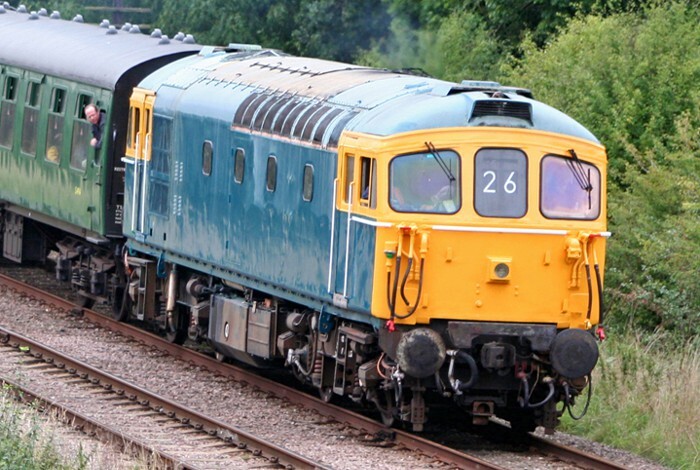 Joining Class 50 50017 and special guest Class 14 D9537 are four additional locos from the home fleet. 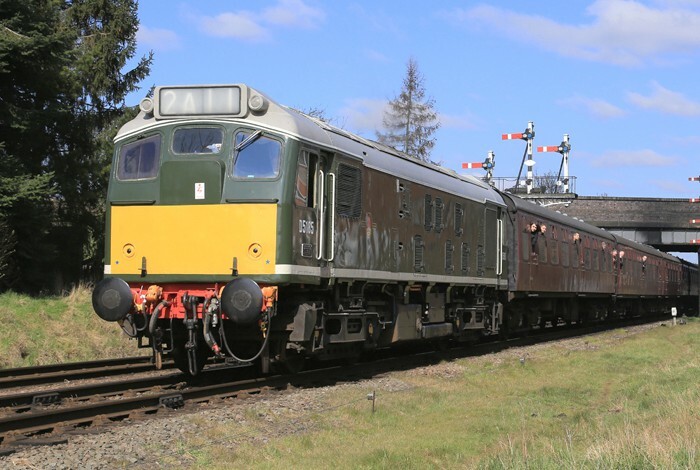 Unfortunately Peak Type 4 D123 will be unavailable on Sunday 14th April 2019 due to a technical problem. We apologise for any disappointment that this may cause. Class 47 1705 Class 45 D123 (Withdrawn from the gala). There will be a wide variety of food and drink available at this event. Our renowned griddle car will be in traffic offering a selection of hot and cold meals, from our famous all day breakfasts to our light bite sandwiches. This will operate throughout both days. We're also offering a special menu on the Griddle Car on Saturday evening - See below. On Saturday trains will be running well into the evening with an ale train including a Griddle Car serving a special evening menu. The evening train is expected to be worked by Class 50 50017 - please see the timetable for details. Please place your order at the Griddle Car bar by 5pm. Meals will be served on the 6:35pm departure from Loughborough Central. Our real Ale Bar will be situated in the General Waiting Room towards the end of the platform serving a selection of Real Ales and Ciders. Please note that locomotive diagrams have been updated to accommodate the withdrawal of D123 from the event due to a technical problem. We apologise for any disappointment caused. Tickets are available to purchase online, and from any of our station Booking Offices on arrival. Privilege rate (see below): £14 Adult, £6 Child. No short hop tickets available between stations. Platform tickets at Loughborough Central are available for £5 at this event. These are not valid on trains. *Normal discounts apply for members of Friends of Great Central Main Line to buy Privilege rate tickets (£14 adult, £6 child) upon production of membership card. *HRA passes will not be valid at this event. 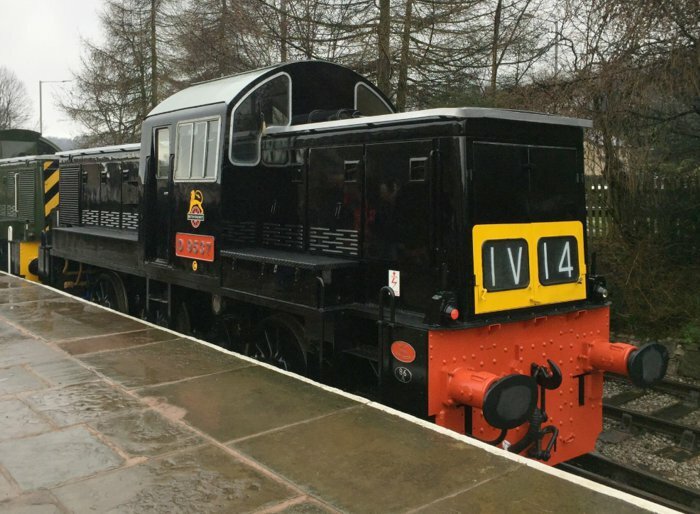 *Working members of other heritage railways with whom GCR has reciprocal arrangements for reduced fares, will be eligible for Privilege fares upon production of valid working membership cards. *Same arrangements apply as above for holders of ex British Rail and Train Operating Company passes. All attractions and locomotives are subject to availability. GCR reserves the right to cancel or amend any attraction or service. A timetable and information booklet is available free with tickets for this event and also available to purchase for £2. Available from all Booking Offices while stocks last. Our free Live Updates service will be available for mobile phone and tablets owners during the event at www.gcrailway.co.uk/liveupdates. The service provides up-to-the-minute information on services, including any service alterations. 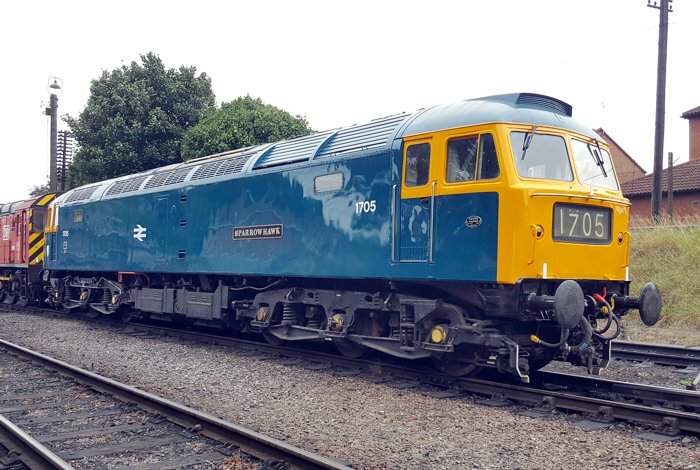 A calendar of events featuring diesel traction is updated regularly here: 2019 Diesel Calendar.